The LATIN SPARKS FESTIVAL brings the fire and flavour of Latin American to the Nation’s Capital! 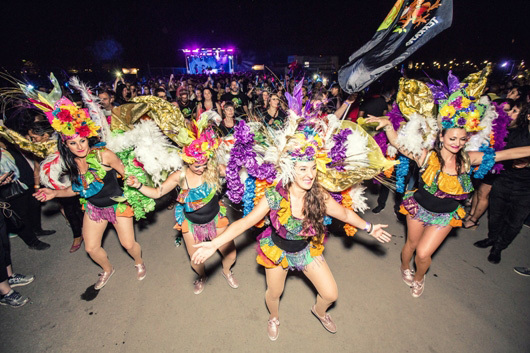 The 4-day festival includes multiple nights of entertainment, live shows and performances, a variety of dance classes, authentic Latin street food and a giant outdoor block party. Visit www.latinsparks.ca to view all the details. Authentic Latin street food- tacos, ceviche, empanadas, churros, etc. Outdoor bars featuring beer, bar rail, and custom tequila cocktails!